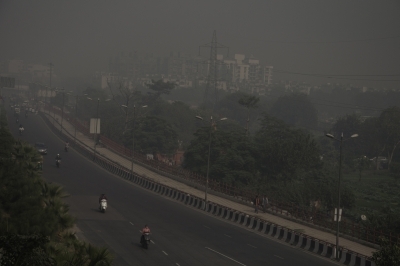 New Delhi, Oct 19 (IANS) It was a misty Thursday morning here with the minimum temperature recorded at 19.4 degrees Celsius, one notch above the season’s average, the weather office said. “The sky will be clear throughout the day with mist in the morning,” an official from the India Meteorological Department told IANS. The maximum temperature was likely to hover around 34 degrees Celsius, he added. The humidity at 8.30 a.m. was 83 per cent. The maximum temperature on Wednesday was recorded at 34.5 degrees Celsius, two notches above the season’s average and the minimum temperature settled at 18.7 degrees Celsius, one notch above the season’s average.